Mediaplanet and ZPower partner on a Vision & Hearing campaign found within USA TODAY and online, to shed light on resources for proactive eye and ear health. 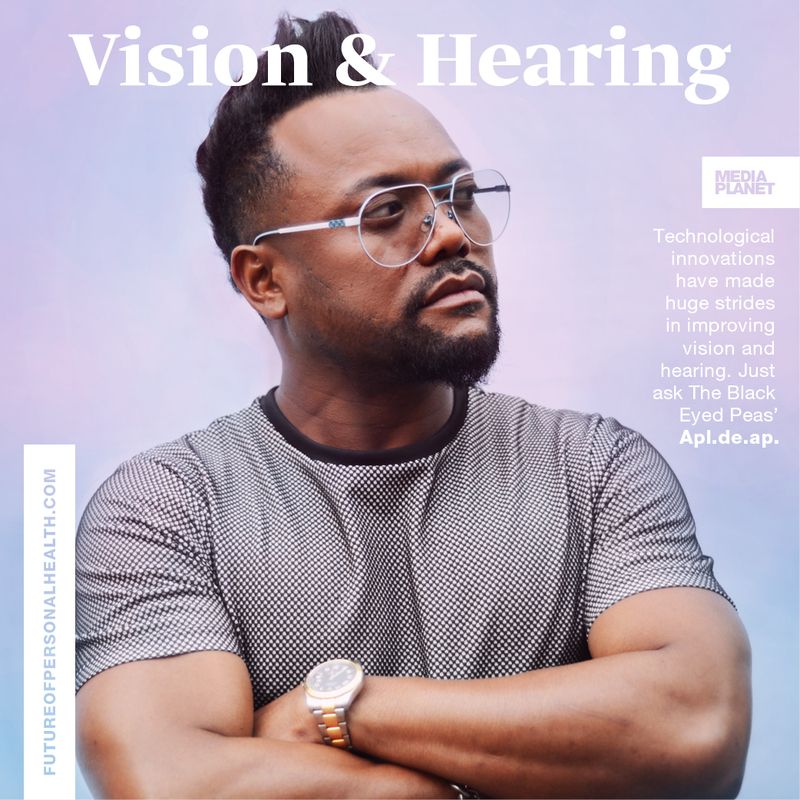 In this issue, the American Speech-Language-Hearing Association discusses hearing loss as the third most common chronic physical condition in the United States, being more prevalent than diabetes and cancer. Hearing loss can affect status and success of employment, lead to social isolation and depression, and yet often goes untreated. Together ZPower and Mediaplanet are raising awareness on the benefits of advanced hearing aid solutions for better quality of life. Today’s top hearing aids provide a seamless hearing experience as close to natural hearing as possible. Many recent technological developments, such as wireless streaming and phone connectivity, give hearing aid wearers a communication experience that is superior in capability to anything previously available. And now nearly every major hearing aid manufacturer offers select products with ZPower rechargeable batteries built-in. This ensures that communication is not interrupted due to a dying battery. “ZPower’s ability to provide all-day power improves the quality of life for hearing aid wearers because it reduces the stress involved in worrying whether or not the hearing aid might stop working at a critical moment during the day,” said Sara Sable-Antry, VP of Sales and Marketing for ZPower. “We hope that people who realize that their hearing isn’t what it used to be will take that next step and get tested. The sooner someone is tested, the sooner they can get back to experiencing life to the fullest”. This campaign was made possible with the support of ZPower, the American Speech-Language-Hearing Association (ASHA), Canine Companions for Independence, European Union of Hearing Acousticians (EUHA), National Association of Specialty Health Organizations.